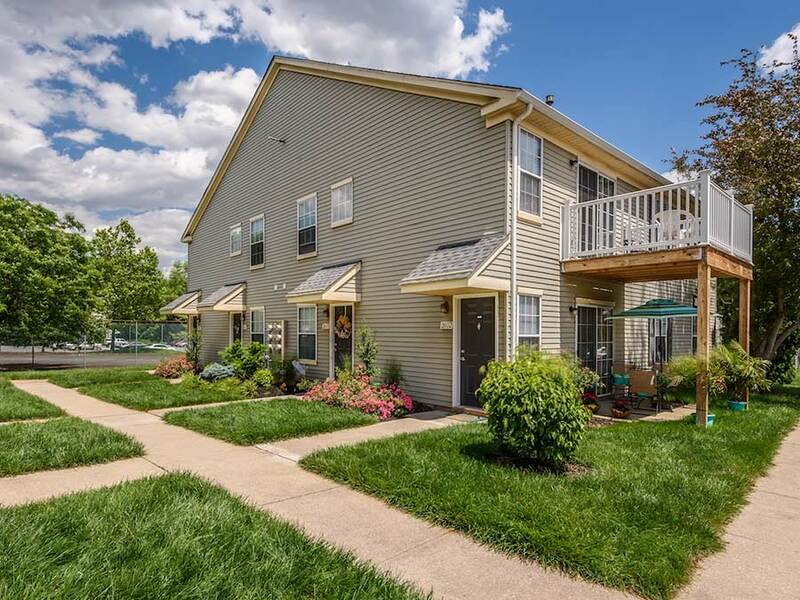 If you are looking for apartments in New Castle County, DE, then come visit Sophia’s Place East. 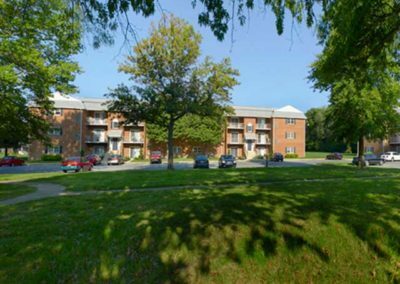 New Castle, DE is located just 10 miles south of Wilmington, DE and can easily be accessed from I-95 or I-295. 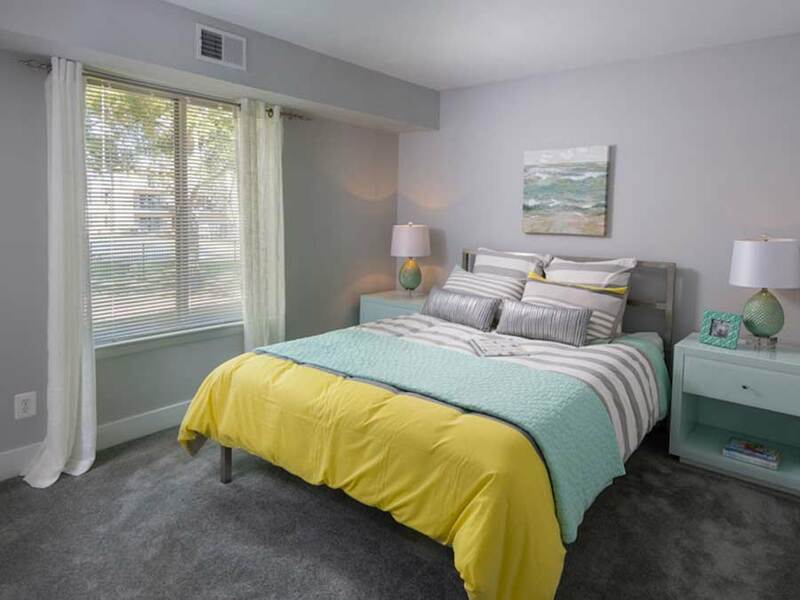 Only a few miles away, residents can access the Delaware Memorial Bridge and be our neighboring state of New Jersey. 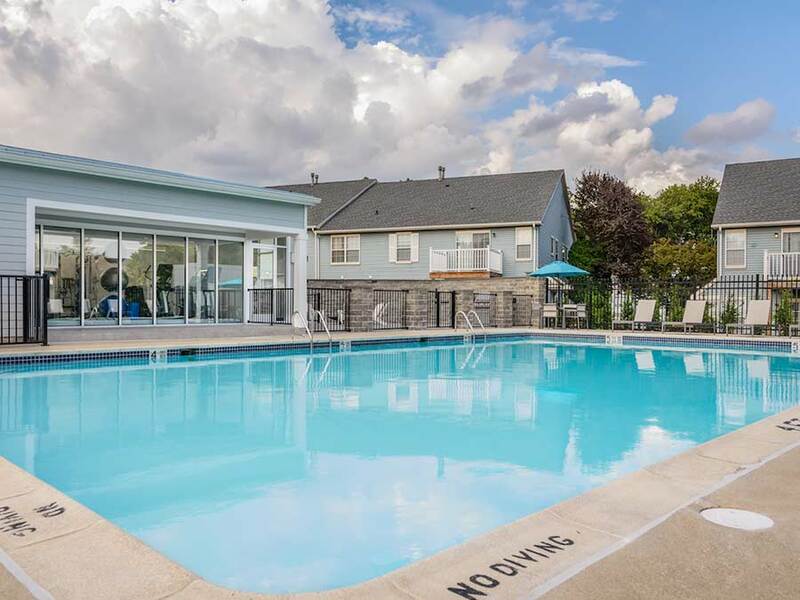 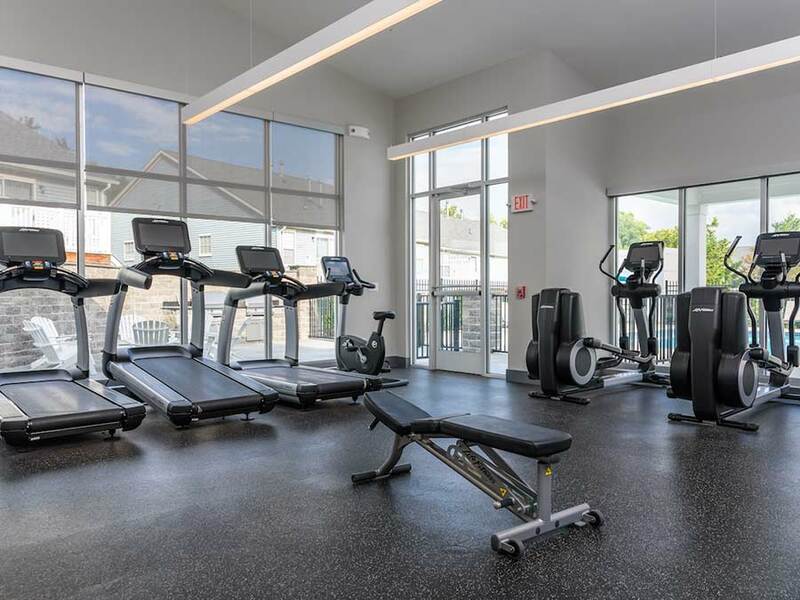 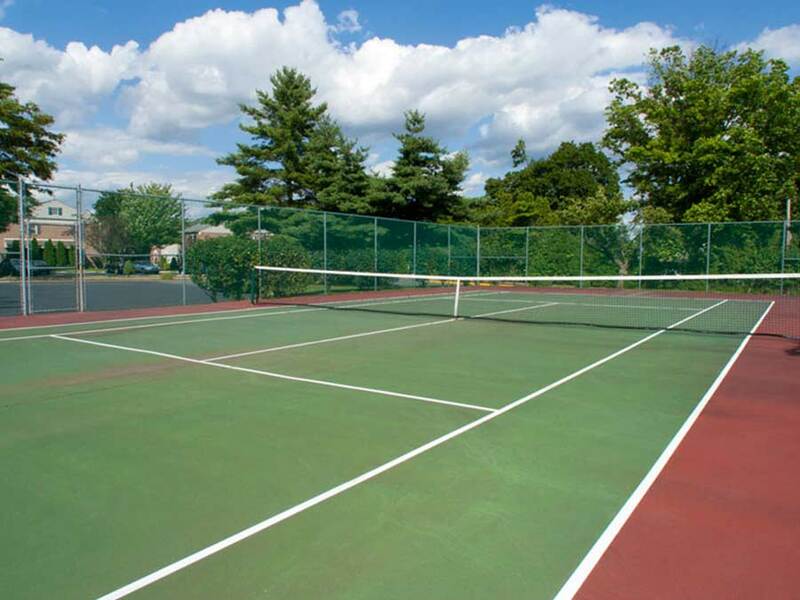 Our residents can enjoy a fitness center, swimming pool and tennis courts as well as the convenience of on-site property management. 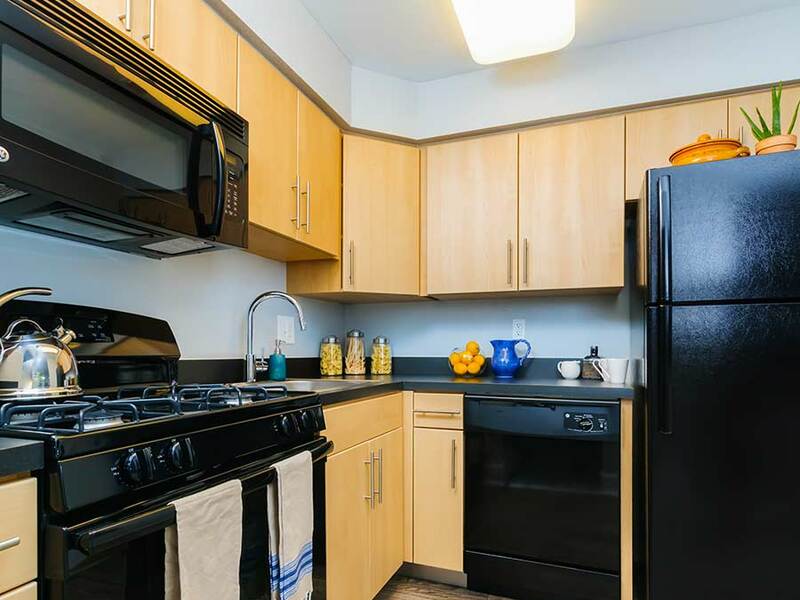 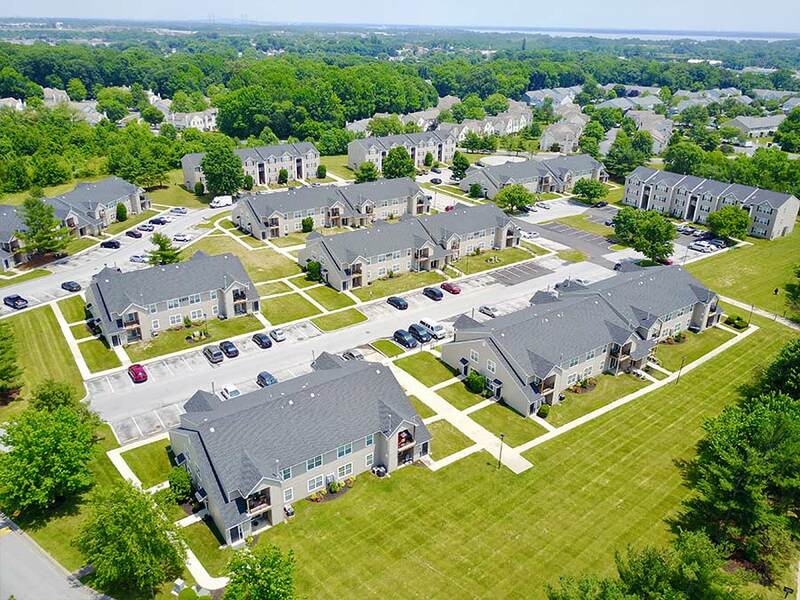 We want to make sure our New Castle, DE rentals will feel like home so each unit comes with the latest upgrades, including washer and dryer, air conditioning and new kitchens. 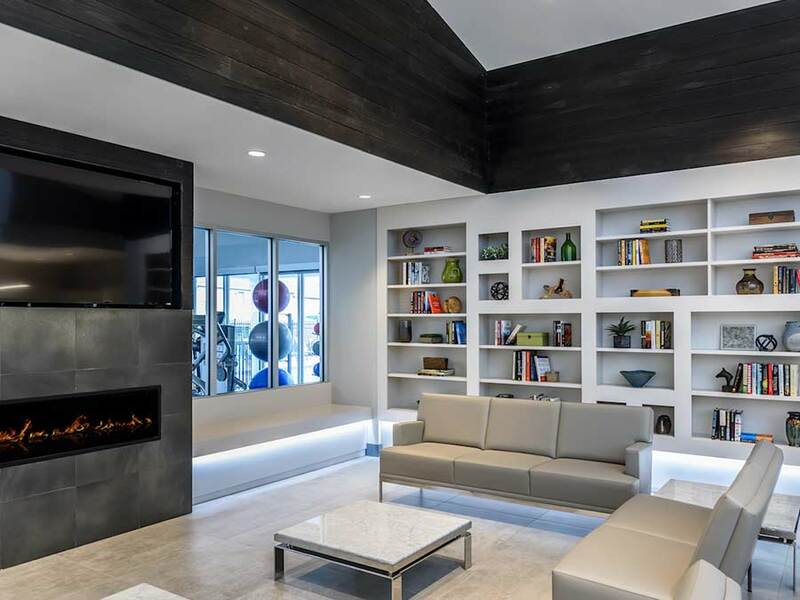 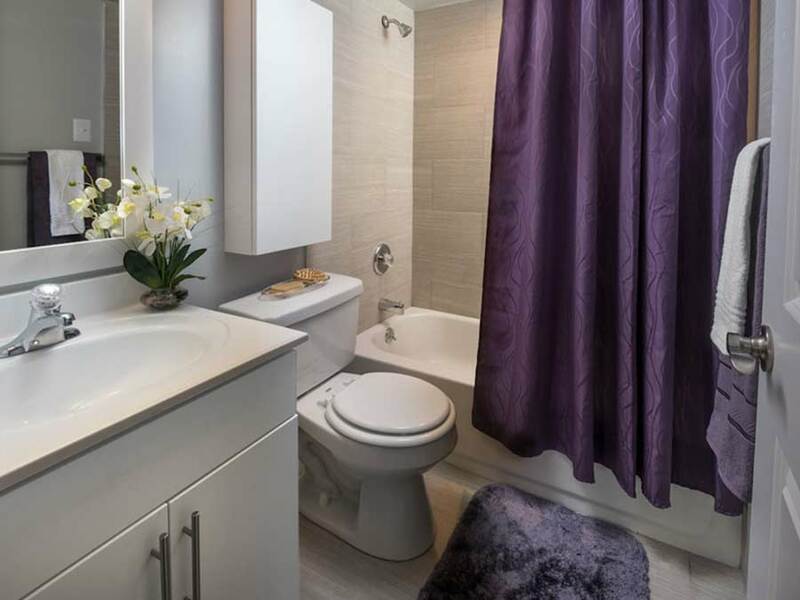 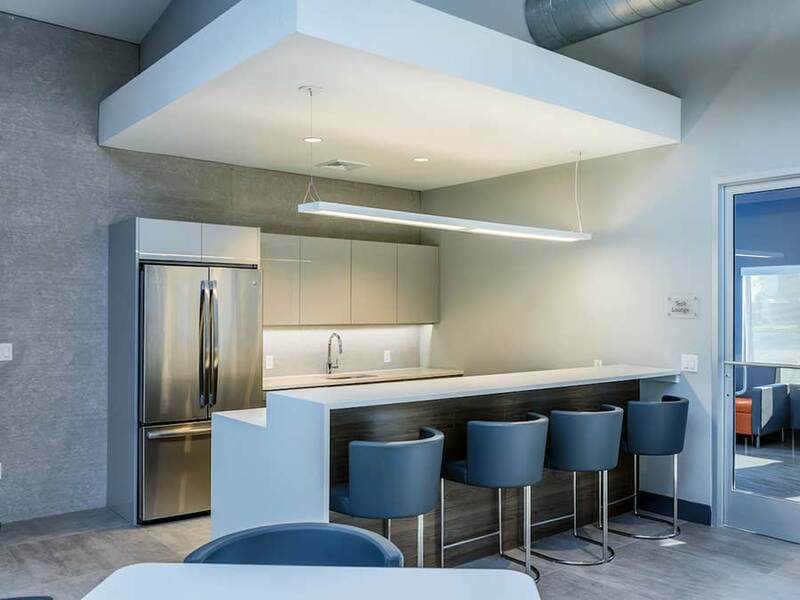 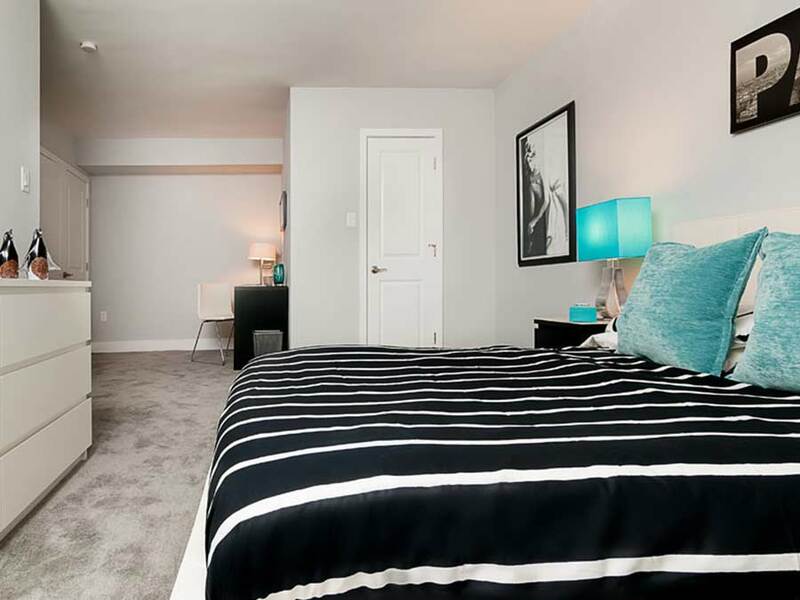 Sophia’s Place East was designed with a modern eye and clean tailored lines – view our photo gallery. 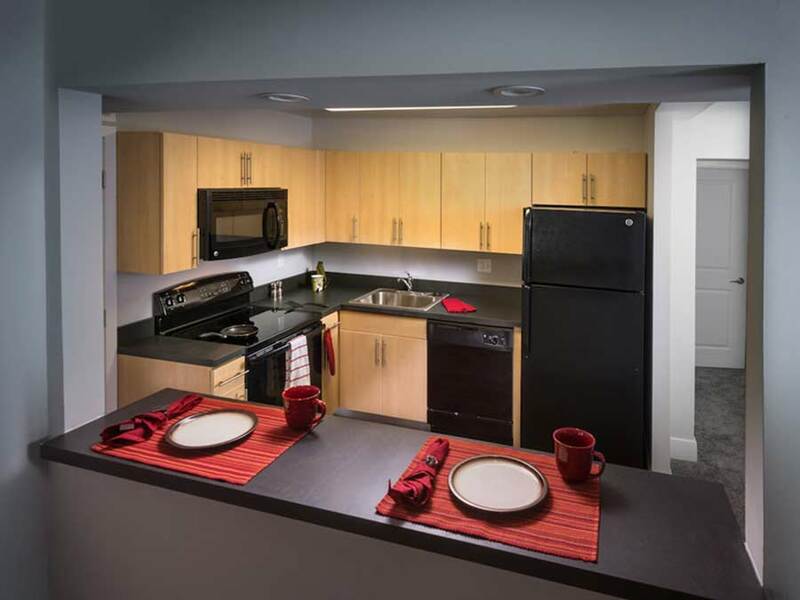 Offering one, two and three bedroom apartments, Sophia’s Place East can accommodate single residents or larger families. 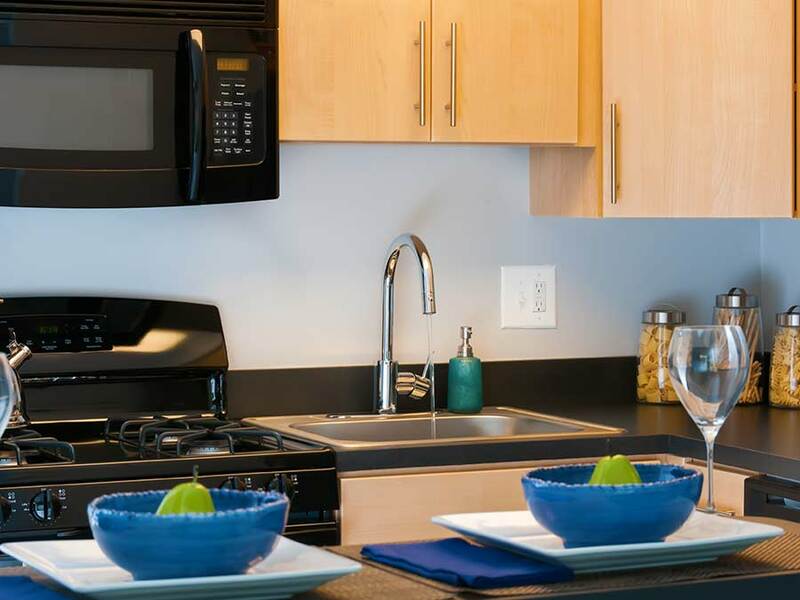 Plus we are pet-friendly! 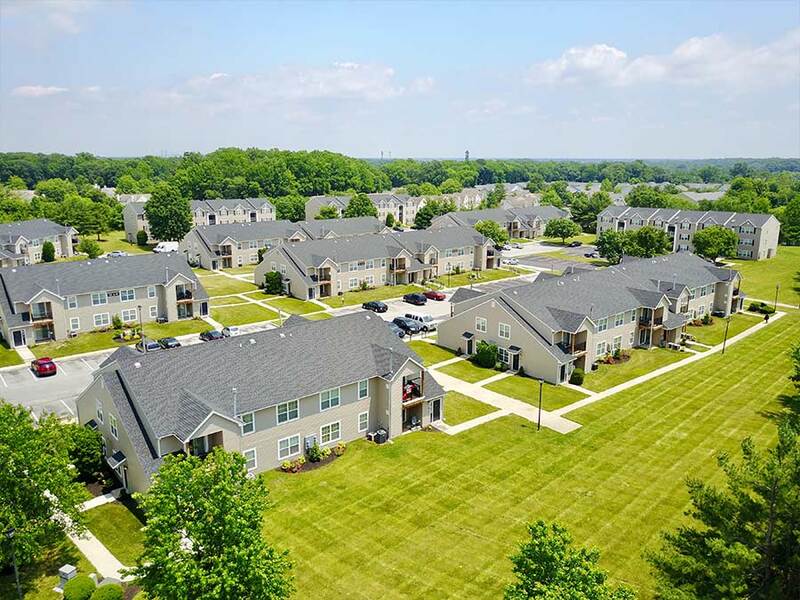 We are also proud to accommodate professionals traveling to New Castle, DE and looking for furnished corporate housing. 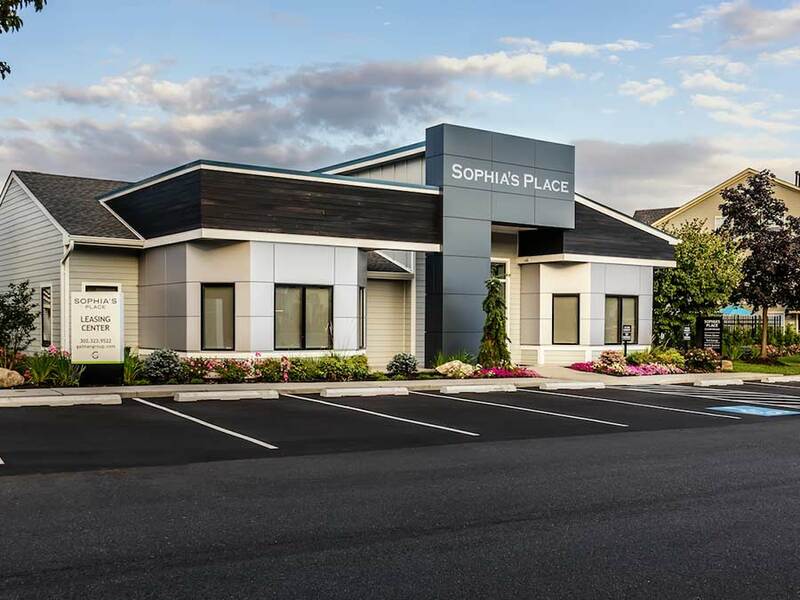 There is something for everyone at Sophia’s Place East and Sophia’s Place West, the latest great place to live from The Galman Group. 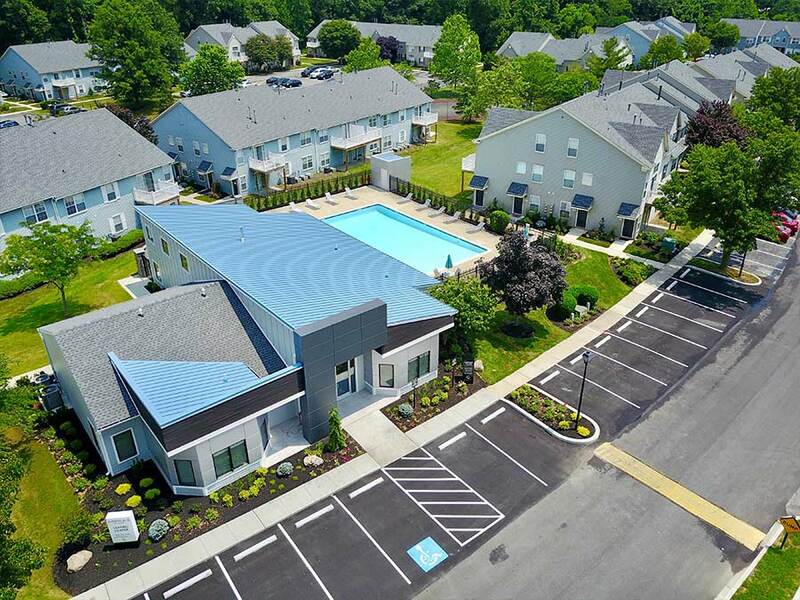 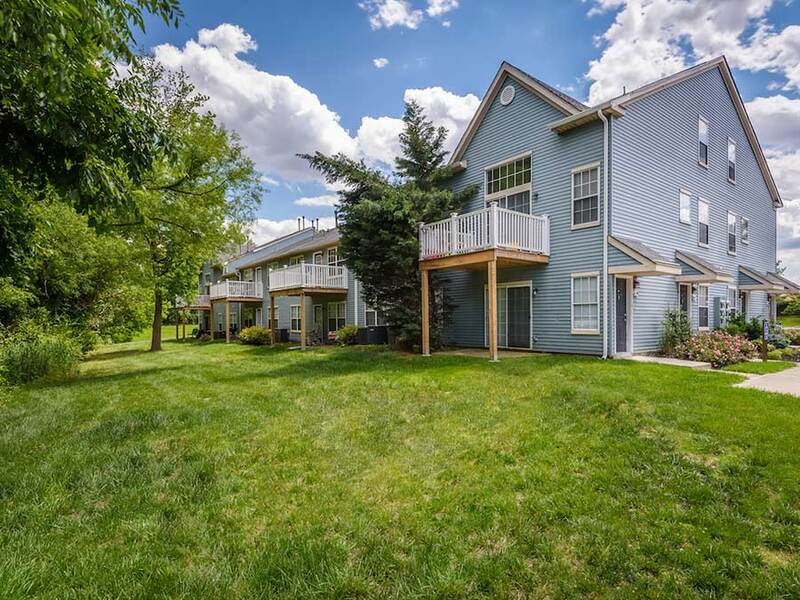 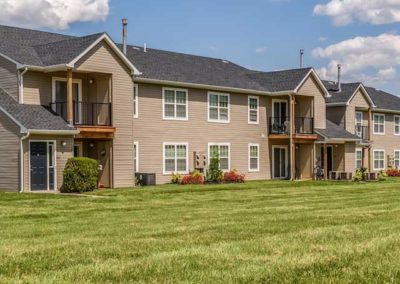 Learn more about our apartments in New Castle, DE, and call today to schedule a tour of Sophia’s Place East! 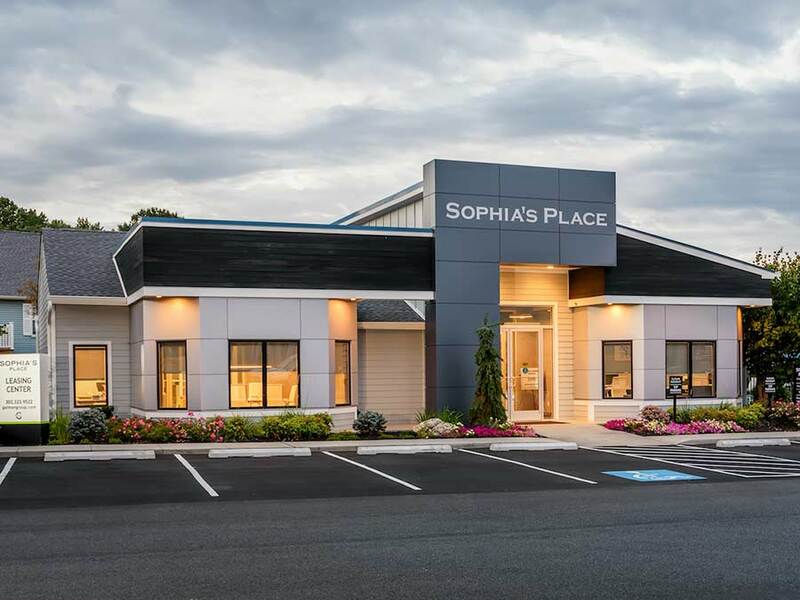 Ready to Call Sophia's Place East Home?